Escape the ordinary with a trip to Spice Island Beach Resort and discover Exclusive Complimentary Perks and a 7th Night Free when you book your stay across WhataHotel!. Recently named by Islands Magazine as the World's Greatest Escape as well as the #1 Resort in the Caribbean by Tripadvisor, this family owned and operated resort promises every guest an exceptional experience. Enjoy the Caribbean at a destination that has proven itself to be completely fabulous in every way. 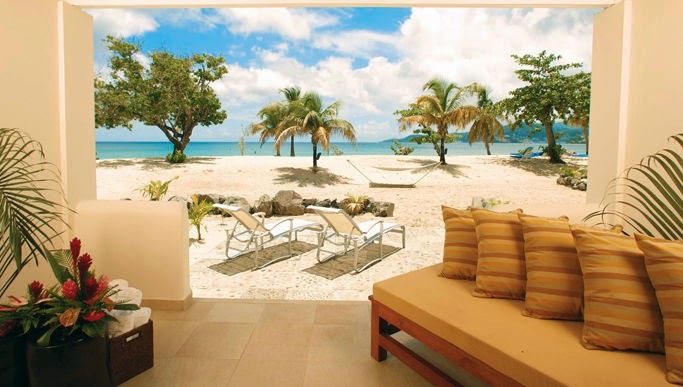 Spice Island Beach Resort is located on the Grand Anse Beach in lovely Granada. This tempting resort offers up incredible suites, half with direct beachfront access and private beach furnishings with umbrellas. There are also the private pool suites that promise guests almost complete privacy or the garden view suites just steps from the beach. All rooms and suites have a balcony or patio, modern conveniences, a lovely bathroom and comfortable furnishings. Also available is the all-inclusive Life of Spice that features remarkable activities, all meals, premium label drinks, a mini bar, 24 hour room service and complimentary WiFi. 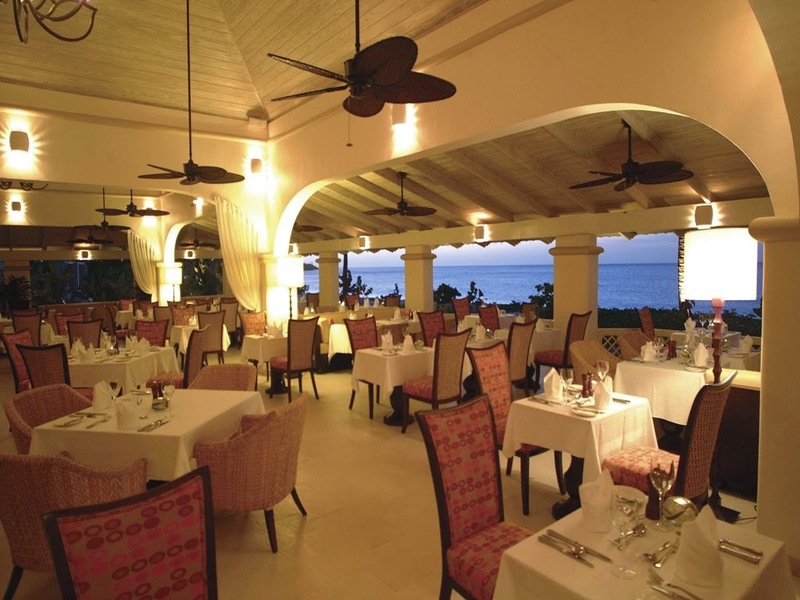 Whether you chose the all-inclusive package or not, guests can still enjoy the new renovations, the Janissa Spa with pedicure stations and treatment rooms, and the ability to savor the scrumptious menu items at the spectacular on-site restaurants. Spice Island Beach Resort promises that each guest will experience limitless luxury and unprecedented service for an unbeatable stay. 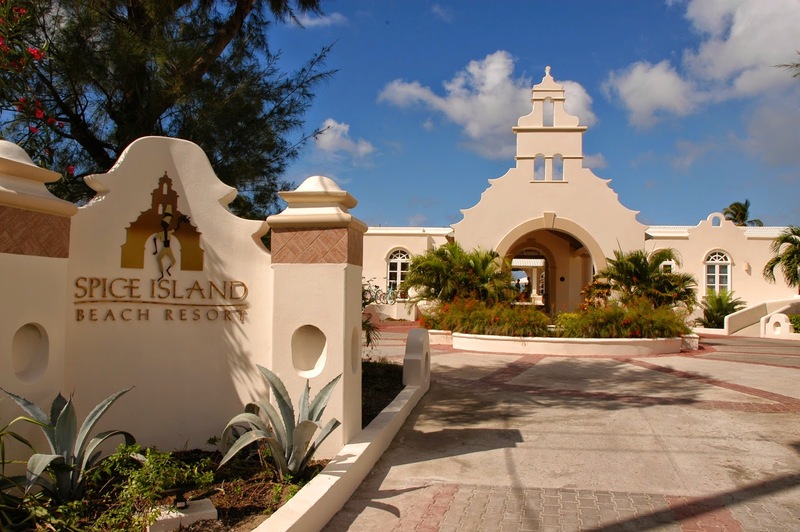 When booking your travel to Spice Island Beach Resort across WhataHotel!, guests will receive Exclusive Complimentary Perks that are combinable with a fantastic Special Offer for an unbeatable deal. These perks include available upgrades at check-in, a full breakfast and dinner for 2 each daily and one Swedish Massage per person per stay. Lucky visitors can also enjoy a 7th Night Free Special Offer when booking and paying for 6 nights. Grenada is an alluring Caribbean island that captivates all that travel here. 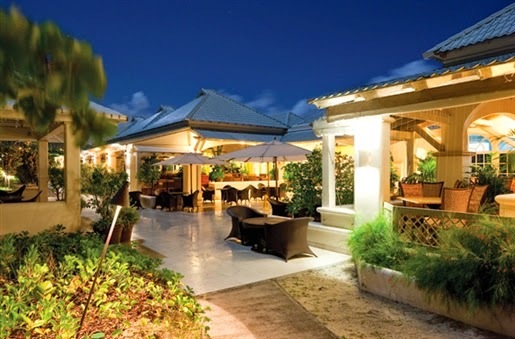 Stay at the Spice Island Beach Resort and find phenomenal perks and free nights at this extraordinary award-winning resort.